Do you wish you were walking down Main Street USA, smelling the popcorn and hearing the Dapper Dans serenade you? 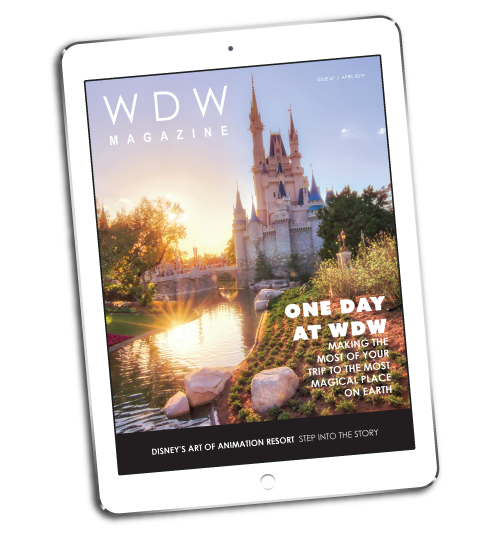 At WDW Magazine, our mission is to help you feel the magic of Walt Disney World at the touch of a button, or the turn of a page. 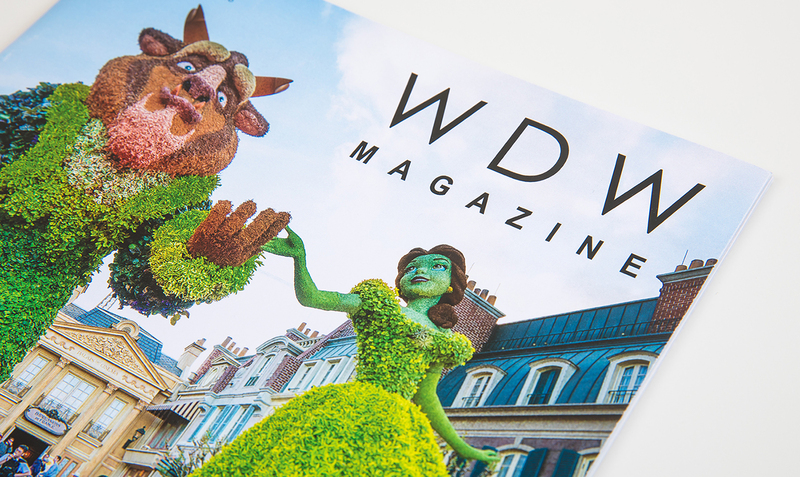 Whether you prefer the instant access of our Digital Edition, or the glossy pages of our Print Edition, WDW Magazine will make you feel like you’re in the middle of the magic. Get INSTANT ACCESS to every single one of our stunning issues through your mobile device. You asked for it, and now it’s here! Get Disney magic delivered to your door every single month. You asked for it, and now it’s here! 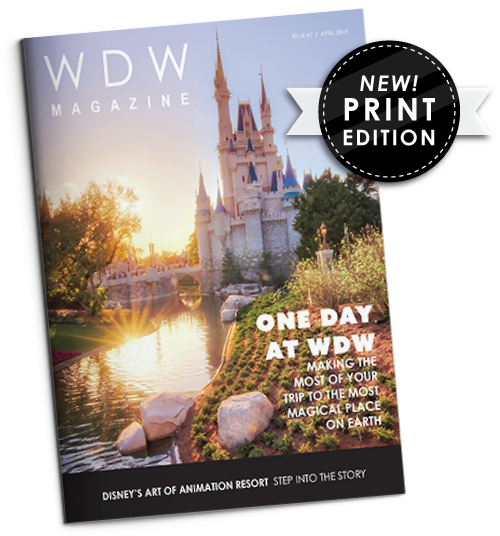 Get Disney magic delivered to your door monthly. Get INSTANT ACCESS to every single one of our issues through your mobile device.